Most of you will know by now that I am a big fan of natural beauty products. You’ll also know that love a bargain as much as anyone and Christmas is my favourite time of year. So when I heard that AA Skincare were bringing out gorgeous beauty and skincare gifts made from pure essential oils and natural ingredients like Lavender, Frankincense and Sandalwood in time for Christmas, I was in my element! From beauty-boosting face masks, lotions & potions to soothing liquid soap and luxurious hand creams, each natural beauty kit is the perfect gift to give all ages and all skin types a treat. 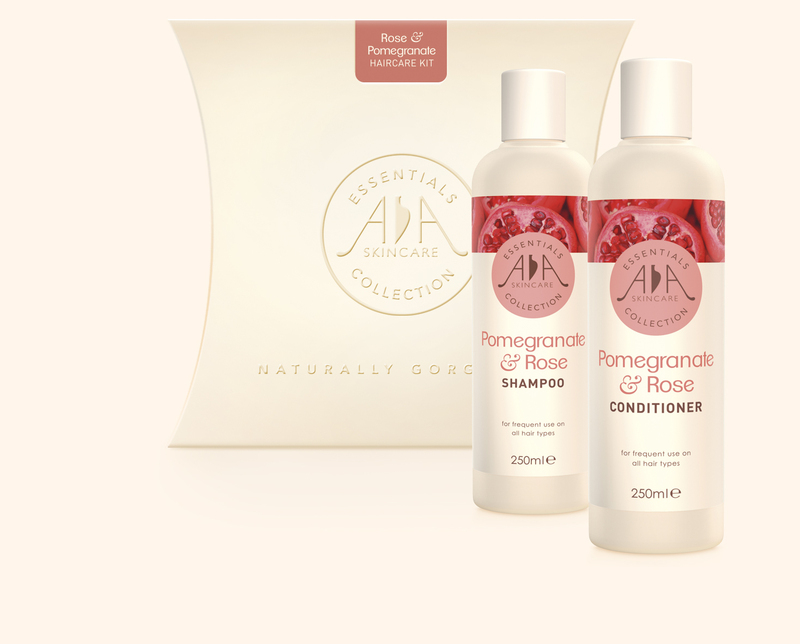 The packaging is simple and contemporary and each gift set is designed to nourish and hydrate skin and even better with kits starting at £15.50, they don’t cost the earth!.Brilliant Christmas gifts and something for just about everyone! 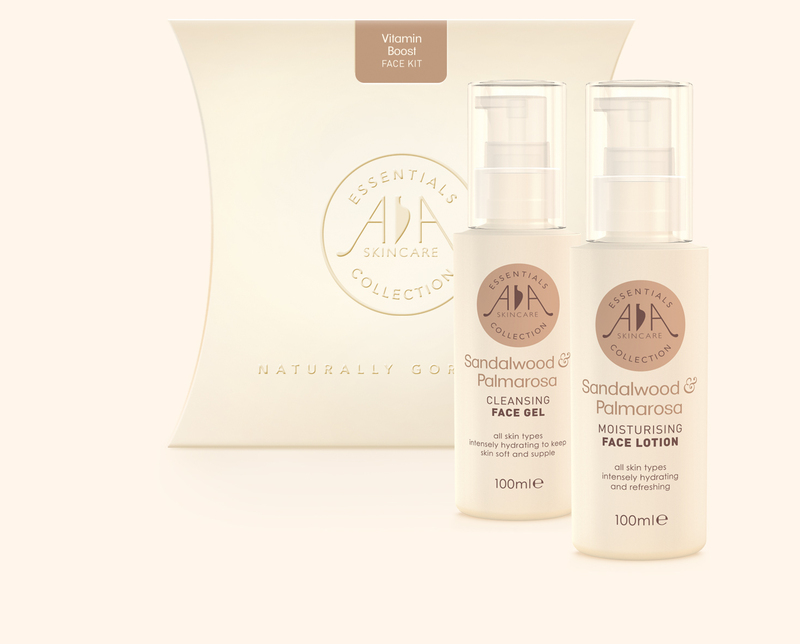 There are 8 gift sets available in the AA Skincare Essentials range but my favourite has to be the Face Rejuvenating Kit. I love the frankincense & rose cleanser to bits. It smells so good and feels really lovely on the skin. The moisturiser in this set is simply perfect for my skin and I know I will be buying it again when I run out. Talk about value for money! I particularly like the Helping Hands Kit too as the almond & sandalwood hand cream sinks into the skin well leaving my hands incredibly soft and not at all sticky. I hate it when you put hand cream on and then can’t touch anything for half an hour as your hands are so greasy. The almondy scent is heavenly too and is a perfect warming counter-balance to the peppermint & ginger soap that comes in the same gift set. Designed to help hard-working hands recover, naturally moisturising Almond & Sandalwood cream works with uplifting and revitalising Peppermint & Ginger liquid soap to nourish and protect hands. Price: £16.50 including P&P. Featuring naturally antiseptic, antibacterial and antifungal Lavender and Teatree, this calming and soothing collection helps to balance acne-prone skin. Price: £22.50 including P&P. From anti-inflammatory Arnica to anti-bacterial Teatree, these naturally effective first aid essentials are perfect for soothing anything from insect bites to fungal infections. Price: £22.50 including P&P. Great natural beauty products that won’t break the bank. Use them yourself or buy as gifts. No-brainer!